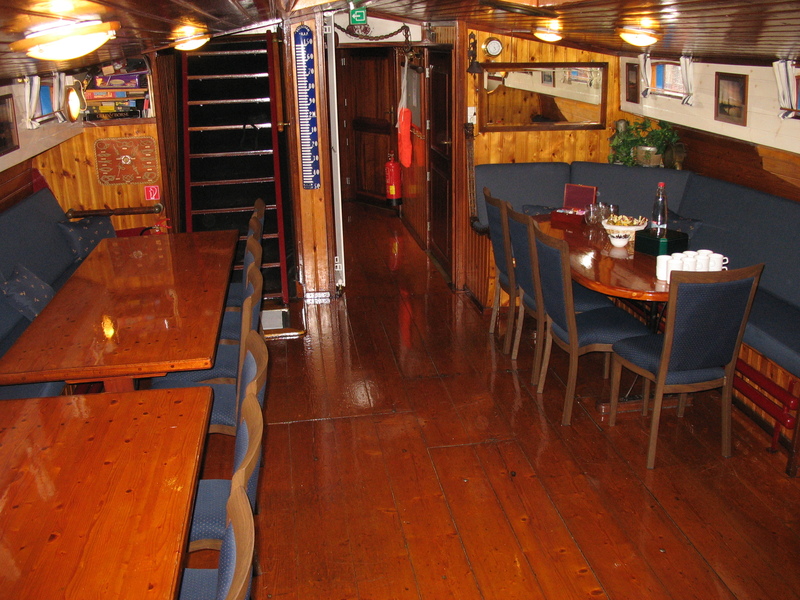 Once aboard the Catharina van Mijdrecht you are in a different world. Time becomes a relative notion. Surrrender yourself to the elements and feel the worries of the day drop away. No wonder so many people choose a sailing trip to get away from it all. 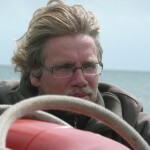 Being on the waves with friends or colleagues creates a special atmosphere. Sailing together is like a fresh breeze blowing through your relationships. New ideas find their way out and old obstacles can be overcome. 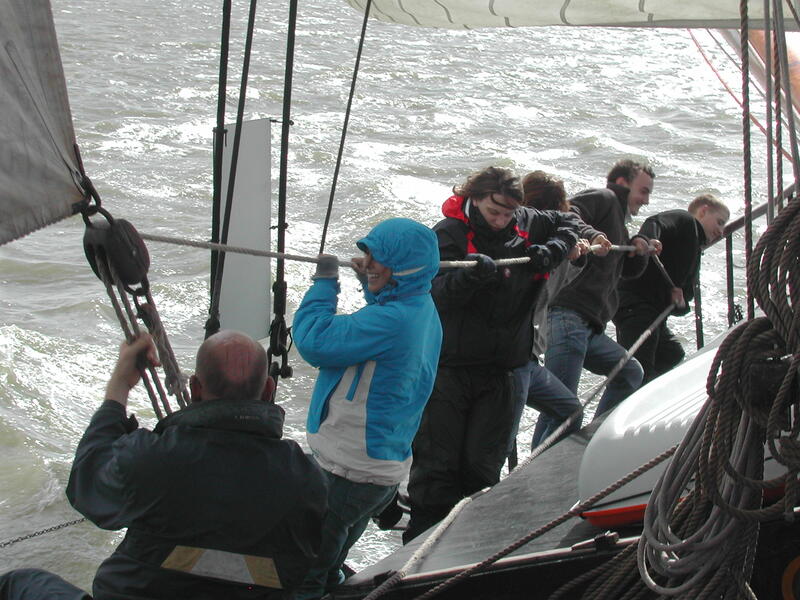 A sailing trip is a teambuilding experience in itself. – A meeting in an inspiring atmosphere. 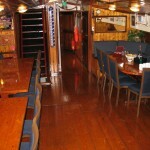 Up to 40 people can stay on board also 18 to 22 people can stay overnight for longer sessions or trips. 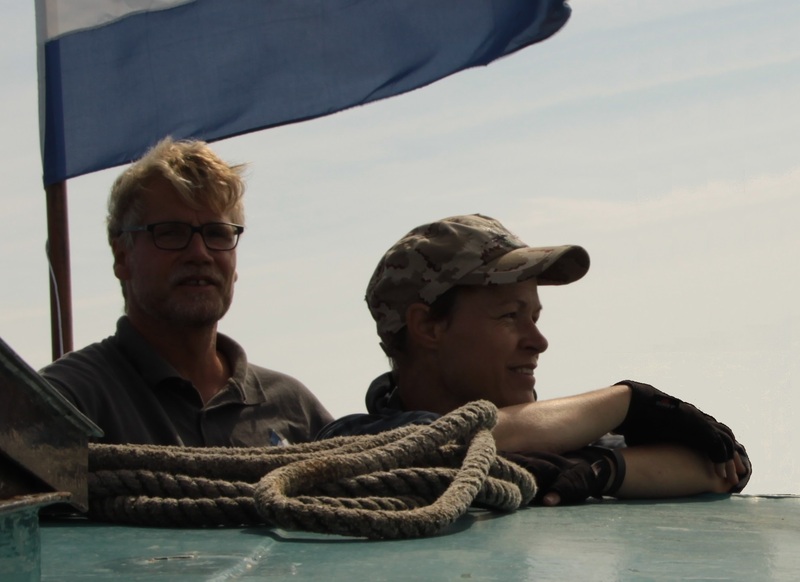 On board the Catharina van Mijdrecht you are in the hands of a capable crew. With their many years of experience they will make your trip an unforgettable one. 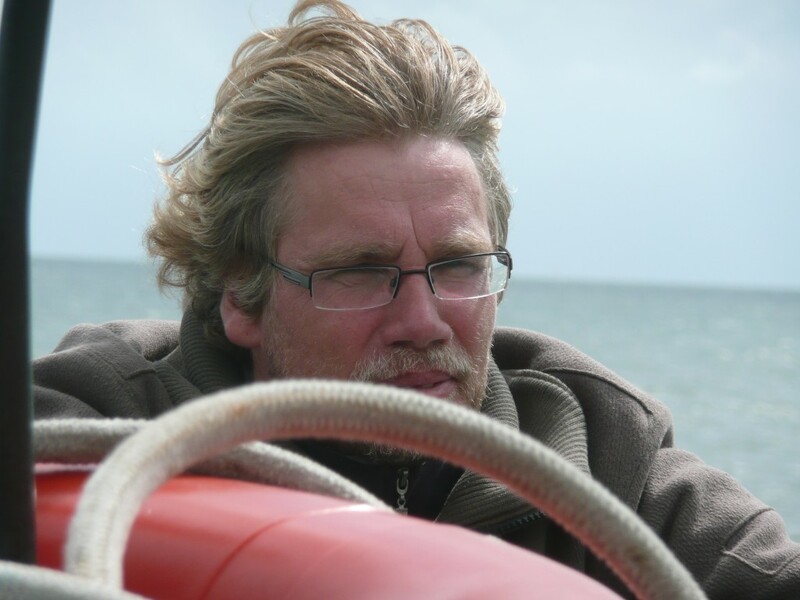 Jos Rodewijk is your skipper and will steer you safely across the waves; our catering team will make sure that all you culinary needs are met. 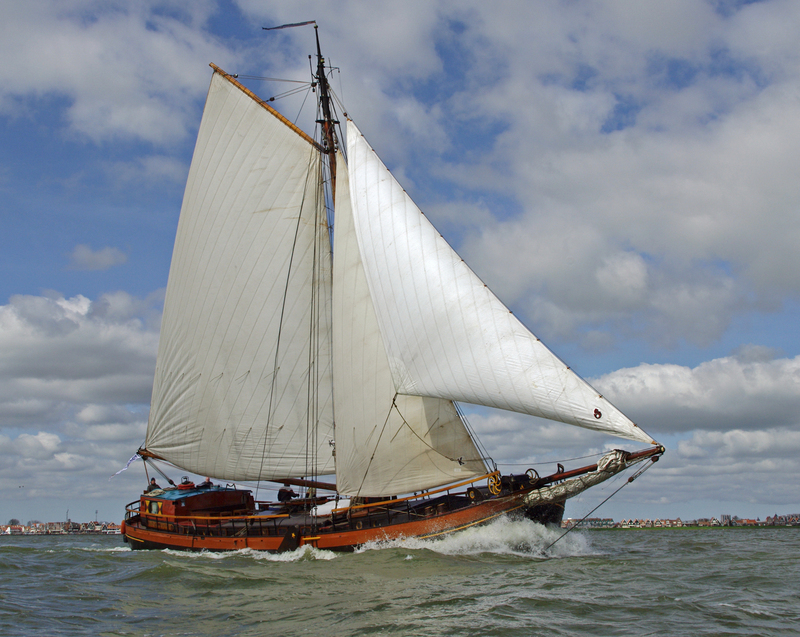 The Catharina van Mijdrecht is a beautiful and original klipperaak, one of many traditional flat-bottomed vessel types that still grace the Dutch waterways. 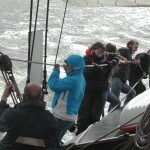 You can participate in the sailing under our guidance or take it easy, or even take the helm yourself! There is also plenty of time for a relaxed chat with a bite and a drink. 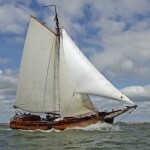 The Catharina of Mijdrecht is a traditional sailing vessel that is modern in its conveniences, clean, spacious, warm, accessible and fully equipped. But especially attractive, representative and beautiful. A wonderful place to receive your business relations. She has a daytime capacity of 40 passengers, as well as 18 berths in 8 cabins. Don’t worry if your party is bigger: we are experts at sailing together in a convoy with other ships, calmly sailing along or having a mini regatta, and anchoring together in the evening for a barbecue or dinner on board. Our fully-catered packages are our pride and joy. For a fixed amount per person we can offer the right arrangement for any party, with all the trimmings.You will know exactly what to expect, and you can change the number of participants up to two weeks in advance.